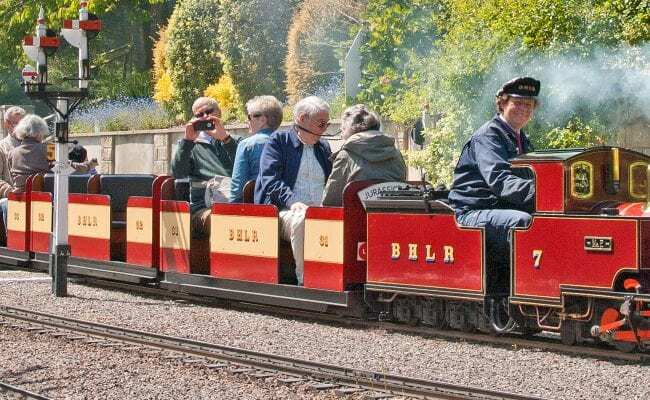 A great opportunity to enjoy the thrill of preparing, firing and driving a steam locomotive, on the award-winning Beer Heights Light Railway, on the mile-long scenic, fully signalled narrow gauge railway at Pecorama, in glorious Devon. 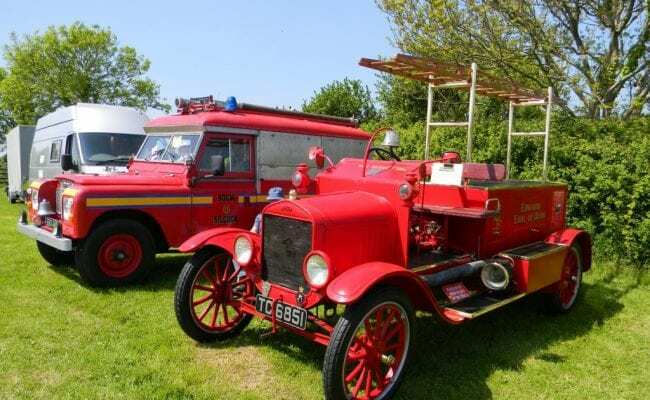 The Steam Locomotive Driver Experience Courses offers you the chance to have the footplate all to yourself, whilst benefitting from expert tuition and supervision from highly experienced staff. £215 (all courses are conducted on a one to one basis). 50% deposit payable on booking. Balance to be paid no later than 14 days prior to course date. Courses are available on selected dates in May, June, July, September and October. Please telephone for availability.